RZR XP 1000 - Loaded! 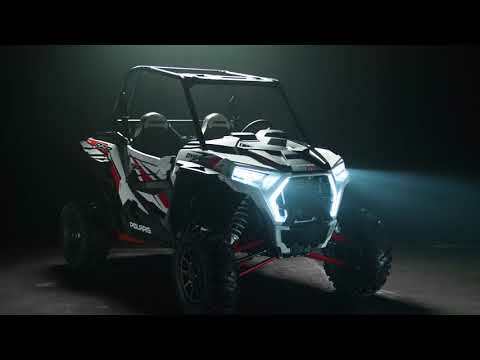 2019 Polaris Industries RZR XP 1000 - Loaded! We have this 2019 RZR XP 1000 Loaded up and ready to ride! Has 30" Pro Armor Crawlers on 14" Bead lock wheels with color matched rings, PRP seats, sport roof, lock and ride windshield, lock and ride rear panel, and lower door inserts!